Roya Kravetz is a Professional Credentialed Coach (PCC) with the International Coach Federation (ICF), a Board-Certified Coach (BCC) with the Center for Credentialing and Education (CCE), a Certified Mentor Coach (CMC) with Mentor Coach LLC, and Certified Parent Educator (CPE) with the International Network for Children and Families (INCAF). While there are many life coaches out there, very few are accredited and board certified through the ICF and CCE. 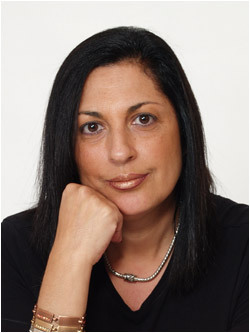 Roya specializes in educating and coaching individuals and families with ADHD and Executive Function challenges. She also has experience working with adoptive families who have children with ADHD. Roya has combined her professional skills with her broad cultural background to build a highly specialized national and international coaching practice based in Carmel Valley (San Diego), California. She is multi-lingual and coaches in English and Spanish. In addition to publishing several articles, Roya had developed and facilitated educational programs all over the world and is a regular speaker at local, national, and international AD/HD conferences. She has been an instructor for AD/HD-based workshops at Mira Costa College in San Diego. Roya is a contributing author to five Amazon best-selling books about ADHD: 365 Ways to Succeed with ADHD, 365+1 Ways to Succeed with ADHD, MORE Ways to Succeed with ADHD, Inspirational Ways to Succeed with ADHD, and Wacky Ways to Succeed with ADHD. She is a Global Presence Ambassador, a humanitarian service arm of Parenting 2.0, which advocates for a more proactive Life Skills educational process worldwide. Prior to launching her coaching and parent education practice, Roya was the co-founder and director of an AD/HD specialty clinic in Carmel Valley where she also facilitated groups for parents of children and teens who were diagnosed with AD/HD. 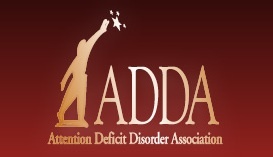 Most recently, Roya presented on the topic of integrating the wellness model with ADHD coaching at the CHADD 2015 National Conference. Received four years of advanced training in Social Psychology in Buenos Aires, Argentina together with specialized training in group facilitation. 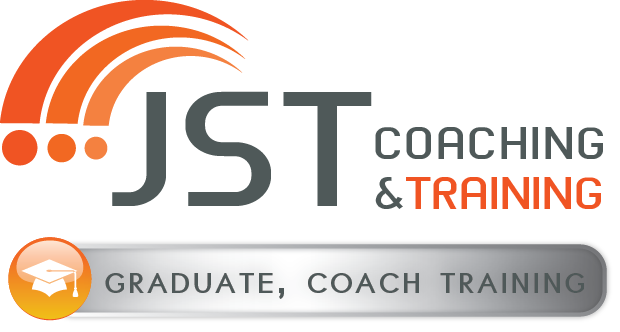 Graduated from Mentor Coach LLC, an ICF (International Coach Federation) accredited Institution which provides extremely rigorous training and maintains internationally renowned standards for its certified graduates. Obtained further training in AD/HD from JST and MentorCoach, LLC training programs. Certified in Executive Coaching, Wellness Coaching, and Positive Psychology from MentorCoach, LLC. Why is ICF Credentialing Important to Coaching? According to the 2010 ICF Global Consumer Awareness Study, clients who worked with an ICF Credentialed Coach were more likely to be satisfied with their coaching experience and recommend coaching to others. In the 2010 ICF Global Consumer Awareness Study, 84 percent of adult consumers who had experienced a coaching relationship reported that it was important for coaches to hold a credential.